NASA will commemorate the many contributions of retired mathematician Katherine Johnson to America's space program during a building dedication ceremony at 2 p.m. EDT Thursday, May 5 -- the 55th anniversary of Alan Shepard's historic rocket launch and splash down, which Johnson helped make possible. The ceremony will air live on NASA Television and the agency's website. 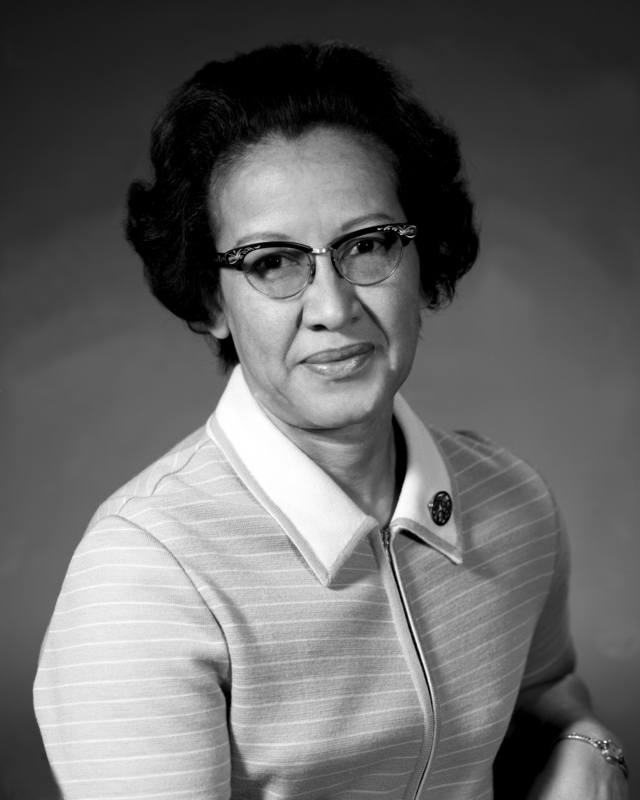 At the agency's Langley Research Center in Hampton, Virginia , the new Katherine G. Johnson Computational Research Facility will formally be dedicated to the venerated mathematician and Presidential Medal of Freedom recipient. Delivering the keynote at Thursday's event will be Margot Lee Shetterly, author of the book Hidden Figures, which chronicles the many achievements of Johnson's 33-year NASA career, as well as those of other African-American NASA mathematicians. U.S. media are invited to the ceremony, as well as a preceding and brief news conference with the 97-year-old Johnson. All media interested in covering this event must contact Kathy Barnstorff at 757-864-9886 or , by 5 p.m. Wednesday, May 4. Media must arrive at the Langley gate located at 2 Langley Blvd. no later than 1 p.m. the day of the event. Johnson worked at Langley from 1953 until her retirement in 1986, beginning as a research mathematician -- part of a pool of women hired to perform mathematical equations and calculations by hand for engineers. She quickly distinguished herself and was permanently assigned to the branch that would later calculate the launch windows for NASA's first flights. Notable accomplishments include her computation, by hand, of the launch window and trajectory for Alan Shepard's maiden space voyage aboard in 1961, and verification, also by hand, of calculations made by the first computers for John Glenn's history-making in 1962. She also calculated the trajectory for the historic first moon landing flight in 1969. A mathematics genius, Katherine Johnson was awarded the Presidential Medal of Freedom in 2015 at age 97. The longtime NASA researcher and analyst recently got more recognition when Taraji P. Henson played her (she was the “girl” John Glenn asked to provide calculations for his Friendship 7 mission) in the movie Hidden Figures.